You are here: News / Kristin Chenoweth Nominated for Audience Choice Awards - Vote Now! 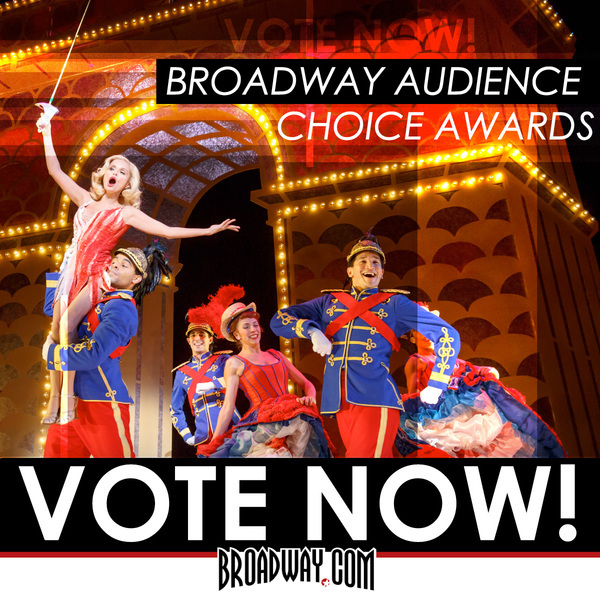 Kristin Chenoweth Nominated for Audience Choice Awards - Vote Now! Kristin Chenoweth is nominated for 4 Broadway.com Audience Choice Awards! Cast your vote for Kristin in the categories below. Click here to vote now!